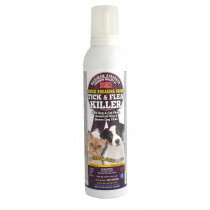 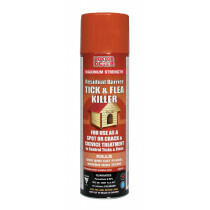 Doktor Doom not only has a special Insecticide Foam for Horses, a number of our Pyrethrin Pesticide Spray products can clear up fleas, ticks, and other undesirables from your household and its furniture, carpets and various residential interiors that your pets drag in. 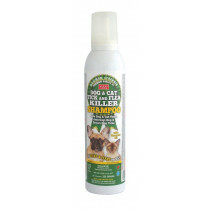 ► STOPS Wild & Domestic Animals from Chewing, Nibbling, Licking, Gnawing, Eating or Biting. 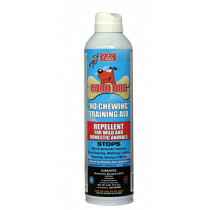 ► BOV (Bag On Valve) Eco Can® Uses the power of air - No CFCs or hydrocarbon propellants.